Lets face it, some updates are more exciting than others. 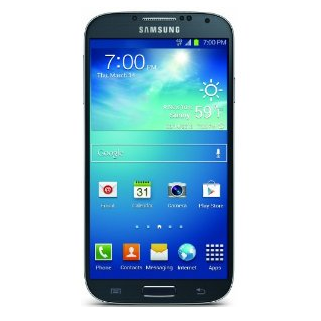 The OTA that Sprint is now rolling out to the Galaxy S4 is not one of them. That's not a bad thing per se, as a small update is better than no update - just don't expect much here. The list of enhancements for this one is just one line long. Software version MK2 "resolves sleep mode issues." That's it. If your phone wasn't sleeping well, it should rest more easily now. And so should you, after reading a changelog like this. There's a decent chance this has already rolled out to your device, but if it hasn't yet, feel free to check manually. This probably isn't the type of update that will have many of you racing to do so, but you have the option. An update is an update, after all.